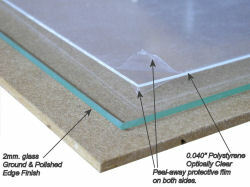 Complete frames kits are offered in sizes from 11×14 ” to 27×41″. 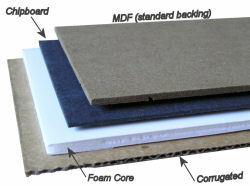 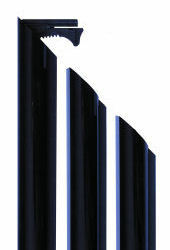 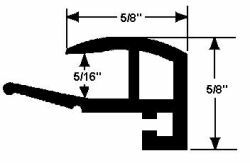 Mix moulding lengths to make custom sizes (for example 14×30″ frames). 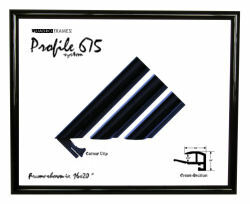 Profile 675 frames are for wall display.